Drinking water is one way to keep your immune system boosted throughout the cold and flu season but it’s a common complaint that plain water can get boring. Even though I love to drink cold water all day, I admit that I often crave a fizzy drink! 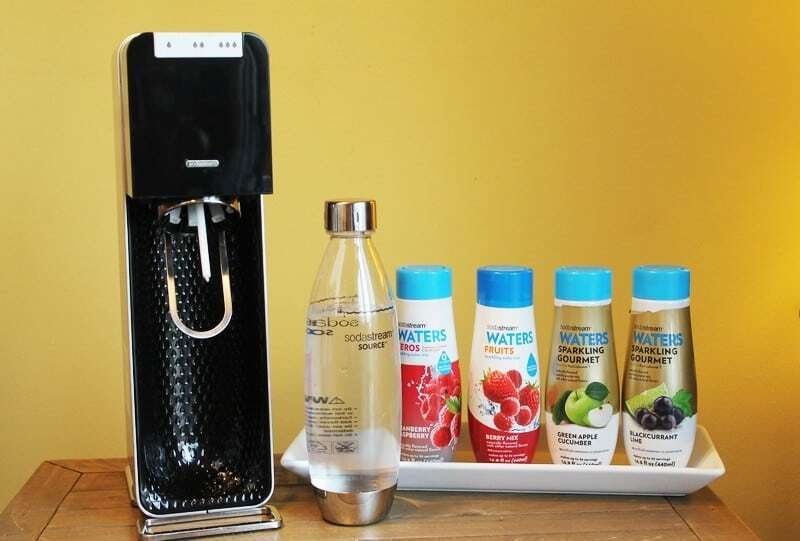 The SodaStream Power Automatic Sparkling Water Maker and SodaStream Sparkling Drink Mixes make water exciting! 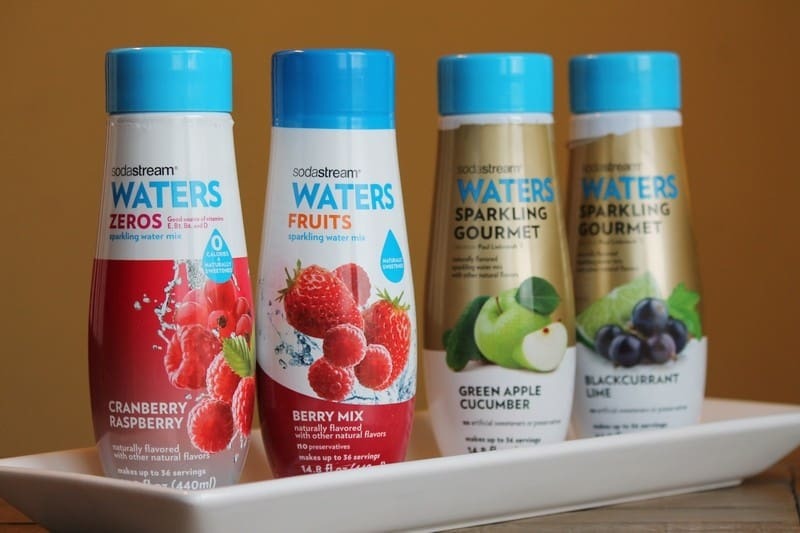 SodaStream Sparkling Drink Mixes are naturally flavored and a low calorie option, made with all natural sweeteners and colors. There’s a fruity flavor everyone will like, including Kiwi Pear and Orange Mango. There are also some zero calorie drink mixes like the Cranberry Raspberry and Berry Mix shown above or Pink Grapefruit. 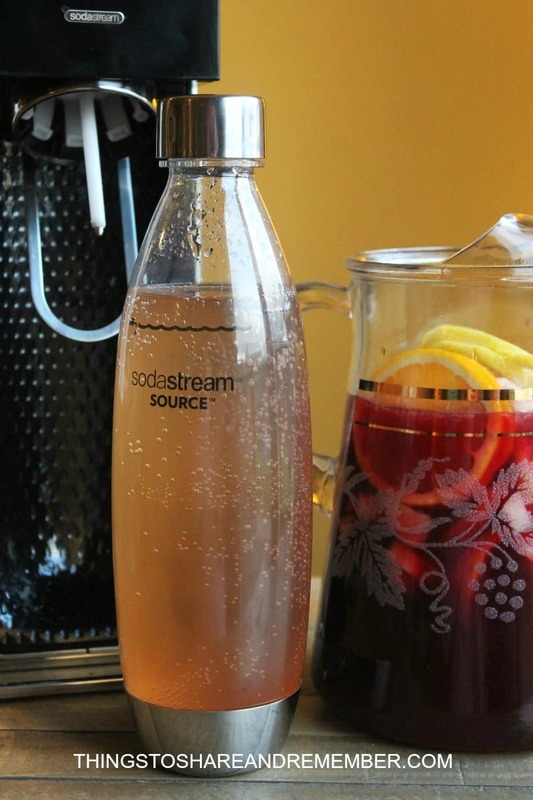 The Sparkling Gourmet line created by SodaStream and Chef Paul Liebrandt is intriguing! 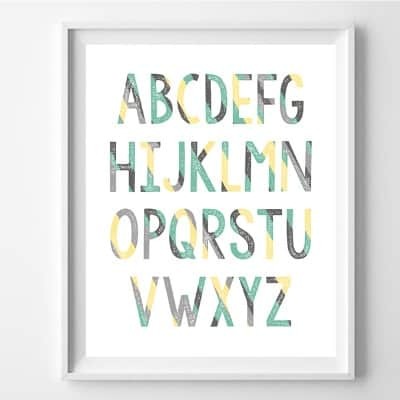 Try Coriander Apple Blossom, Coriander Apple Blossom or Green Apple Cucumber. 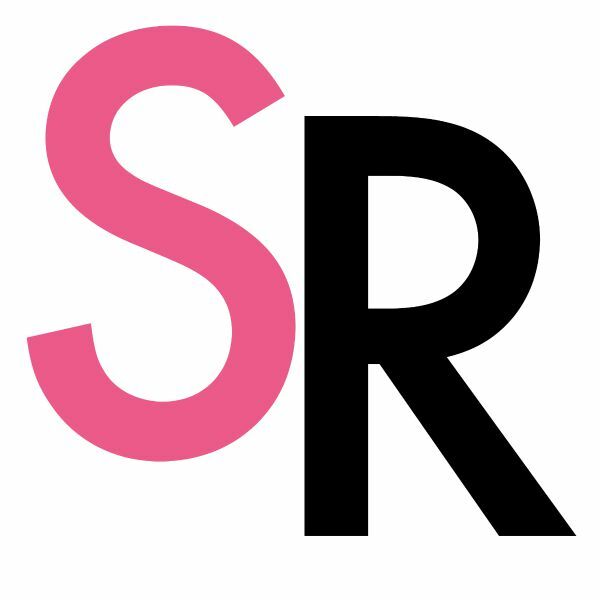 SodaStream Sparkling Drink Mixes are awesome on their own, but they also invite opportunity to create some creative drink recipes! I made Cranberry Raspberry Sparkling Sangria with the Cranberry Raspberry Drink Mix. 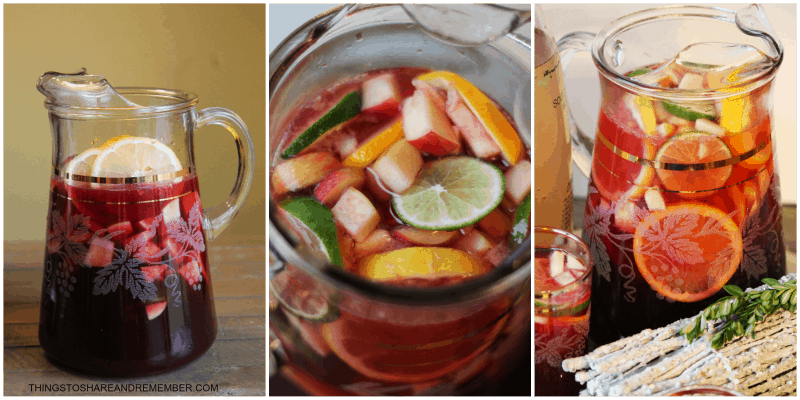 Sangria is a fruity drink that originates from Spain and Portugal. Usually it’s mixed with red wine, sweetener and a little brandy. Chopped and sliced fruit flavor it as it is chilled and steeped. My version is non-alchoholic but could certainly be modified. 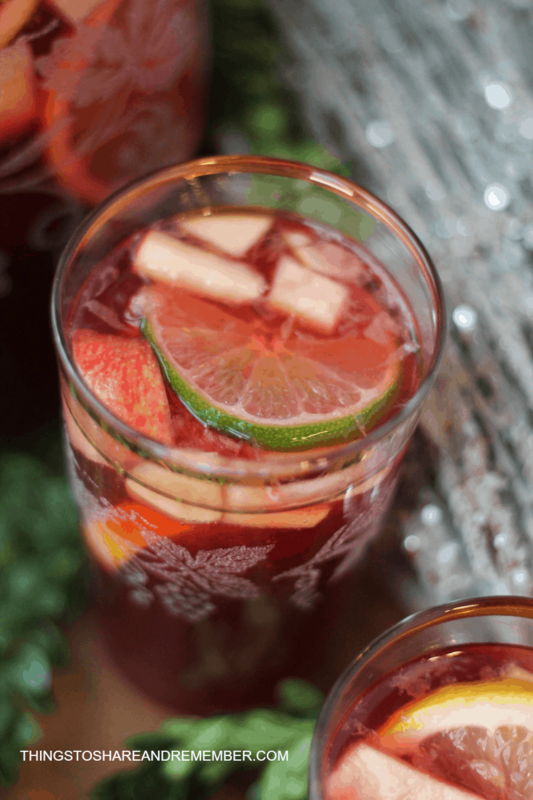 This recipe creates a beautiful drink that’s fitting for a hot day or a cozy holiday gathering. 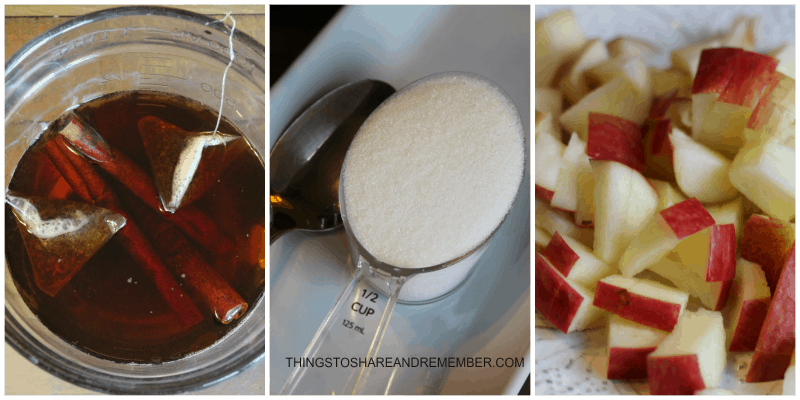 Pour boiling water over tea bags and cinnamon sticks. Steep for 5 minutes. Discard tea bags. Stir in sugar until dissolved. In a large jar or pitcher, combine tea, cinnamon sticks, pomegranate juice, orange juice, oranges, lemons, limes and apples. Refrigerate for at least 1 hour (preferably overnight). 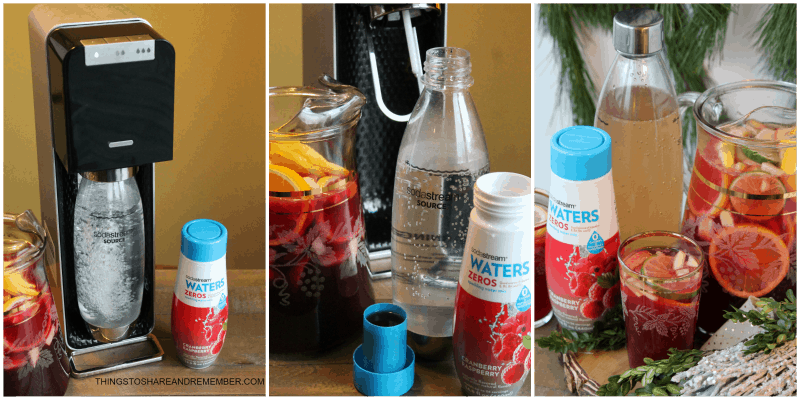 Make Sparkling Cranberry Raspberry Water with the SodaStream Power Automatic Sparkling Water Maker and SodaStream Sparkling Drink Mix. The SodaStream Power is a convenient solution for carbonating water. This new version carbonates water with the touch of a button. 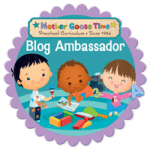 I like the quick snap-lock bottle insertion – it’s slick! It has a sleek design with metal accents so it looks great on my counter too. The Power requires electricity and must be plugged in so you’ll want an outlet nearby. Just before serving, stir in Cranberry Raspberry Sparkling Water. Serve in glass over ice. 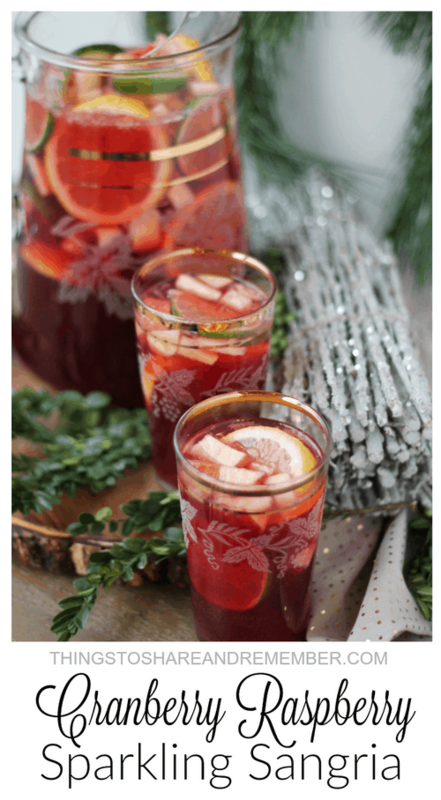 Cranberry Raspberry Sparkling Sangria is a beautiful, refreshing, better-for-you, drink option for the holidays! Pour the boiling water over tea bags and cinnamon sticks. Stir in sugar and stir until dissolved. In a large jar or pitcher, combine tea, cinnamon sticks, pomegranate juice, orange juice, oranges, lemons, limes and apples. Refrigerate for at least 1 hour (preferably overnight). Make Sparkling Cranberry Raspberry Water made with SodaStream Power Automatic Sparkling Water Maker and SodaStream Sparkling Drink Mix. Just before serving, stir in Sparkling Cranberry Raspberry Water. Sustainable, better for the environment. SodaStream is a National Stop Diabetes® sponsor of the American Diabetes Association, in a strategic effort to encourage healthy beverage choices. Check out more recipe inspiration and buy SodaStream online. Have it delivered right to your door. Free shipping on all orders over $50! More SodaStream offers here.